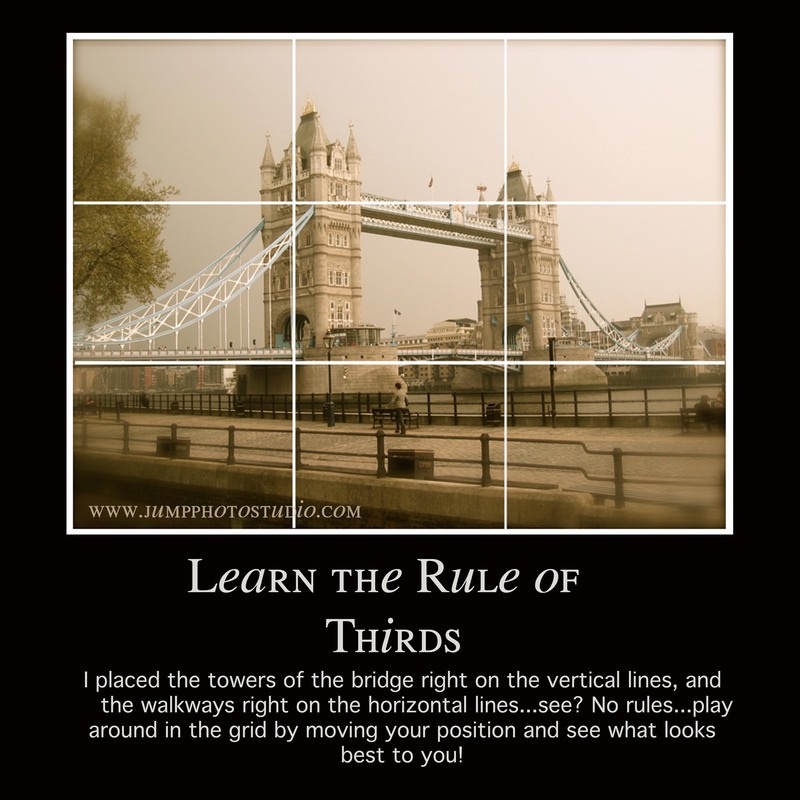 I’ve come up with 5 easy steps you can do to make a better photo. This is not a technical tutorial, with terms like ISO, TV, AV, and f~stop to overload your already busy mind. These steps are universal for all cameras. Even smart phones. You don’t have to have a fancy, professional digital camera to follow them. You just need a camera. Before we get to the steps, remember this one thing…a good photo should have a theme. A universal message that it communicates. That’s the beauty of photography…we all don’t have to speak the same language to understand it. The photo should speak for itself. 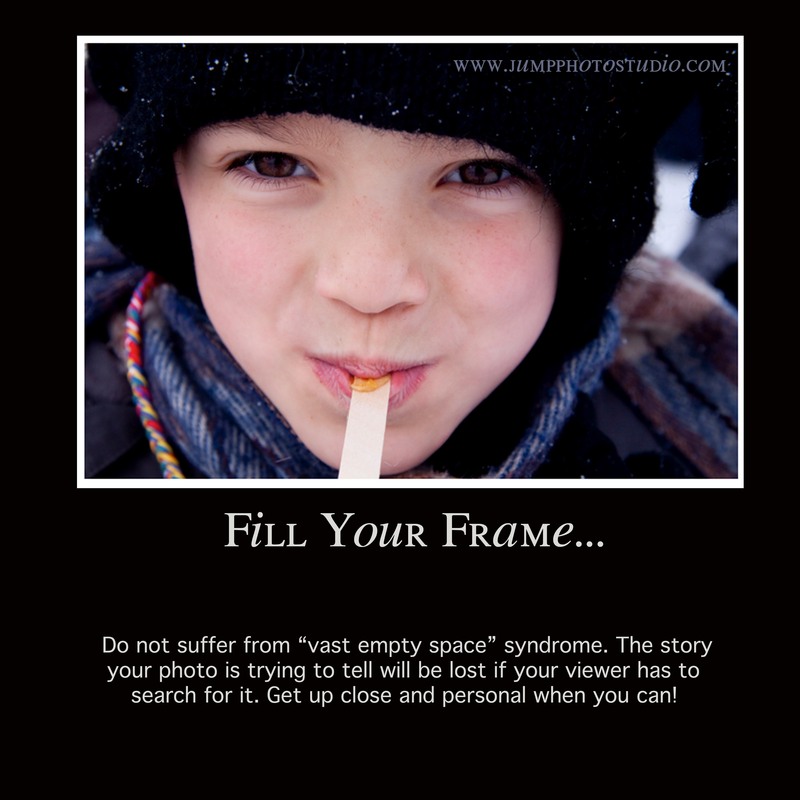 So once you’ve decided what you what your photo to say, whether it is simple or profound, here is where you might begin. 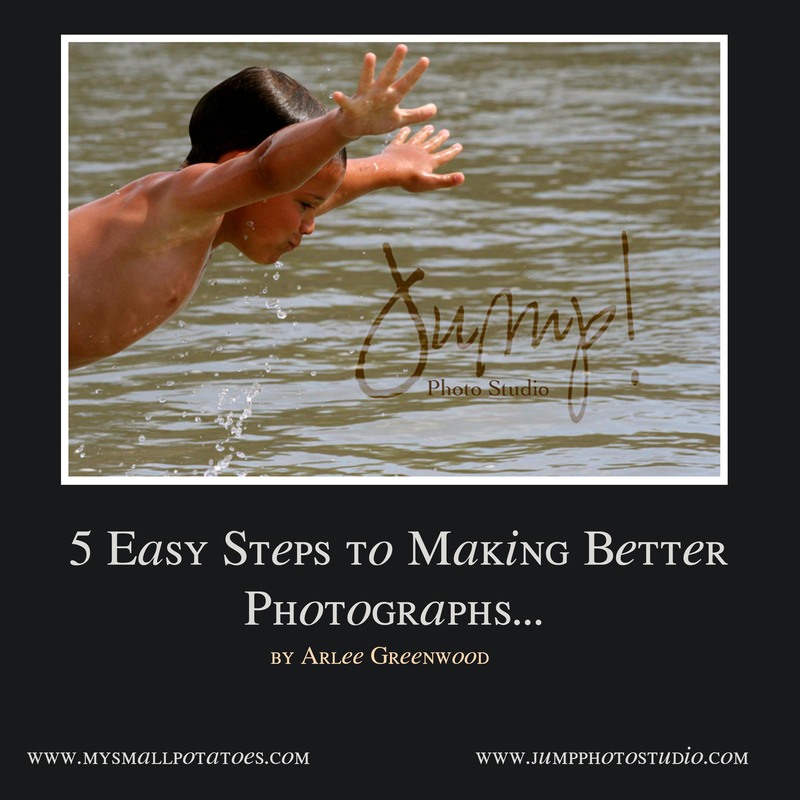 5 easy steps to help you make that photo say what you want it to say. 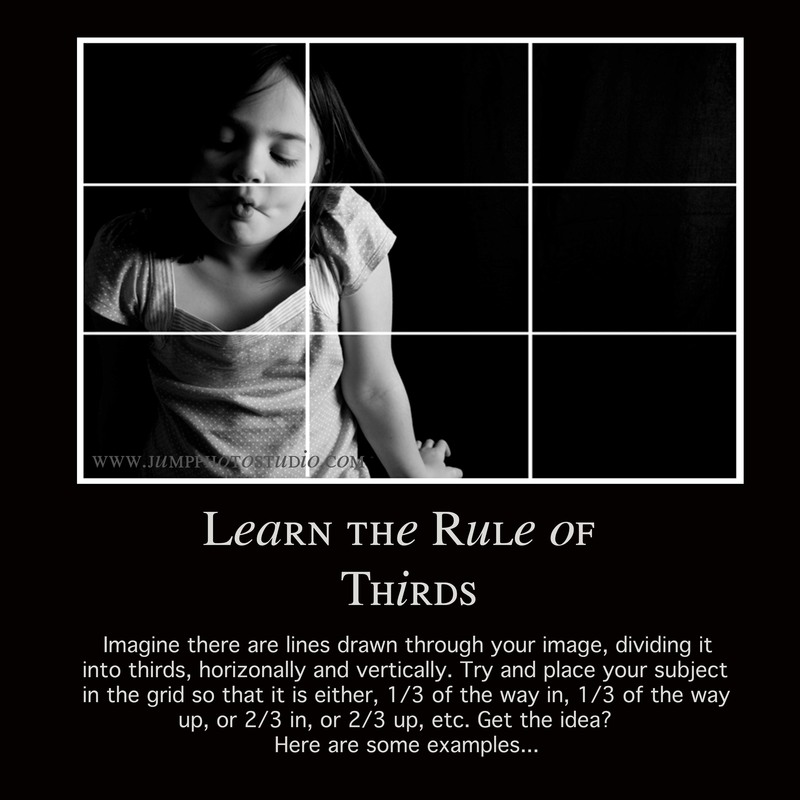 Step 1…Learning the Rule of Thirds. 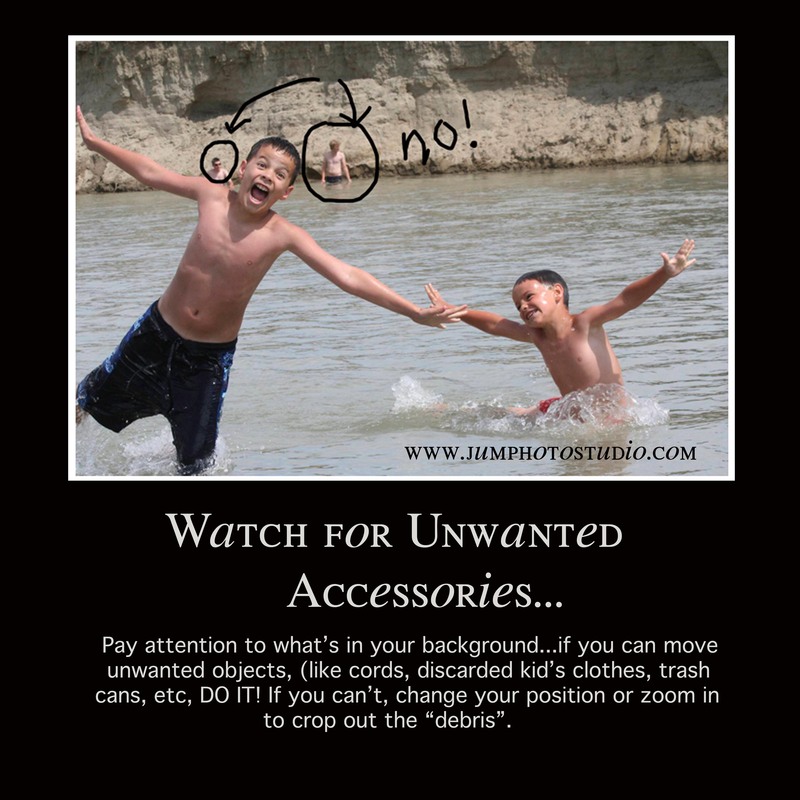 Now for Step #2…Watch for Unwanted Accessories. 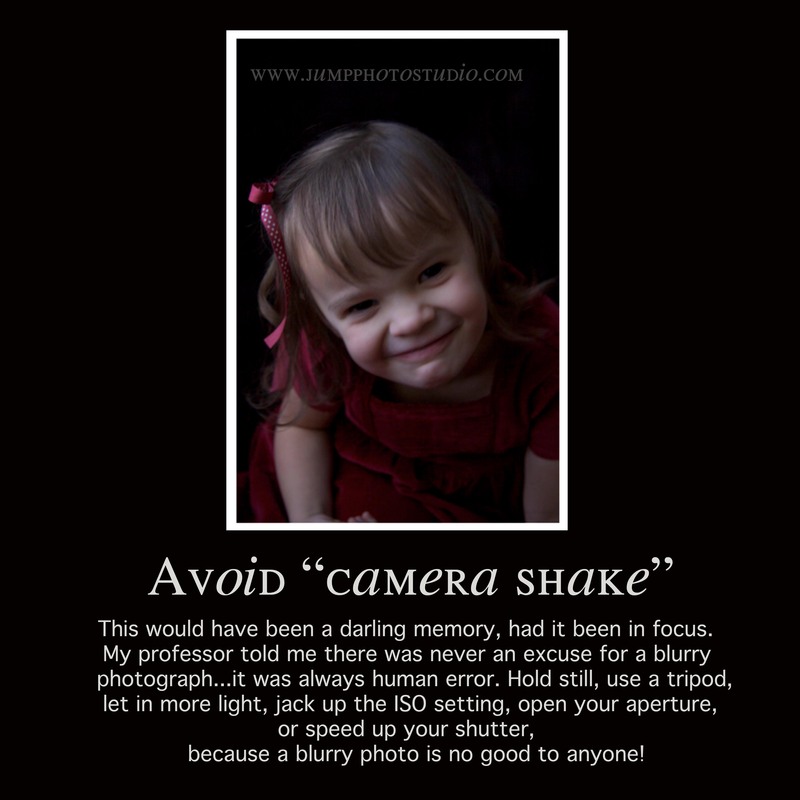 And Step #4…Avoid Camera Shake. 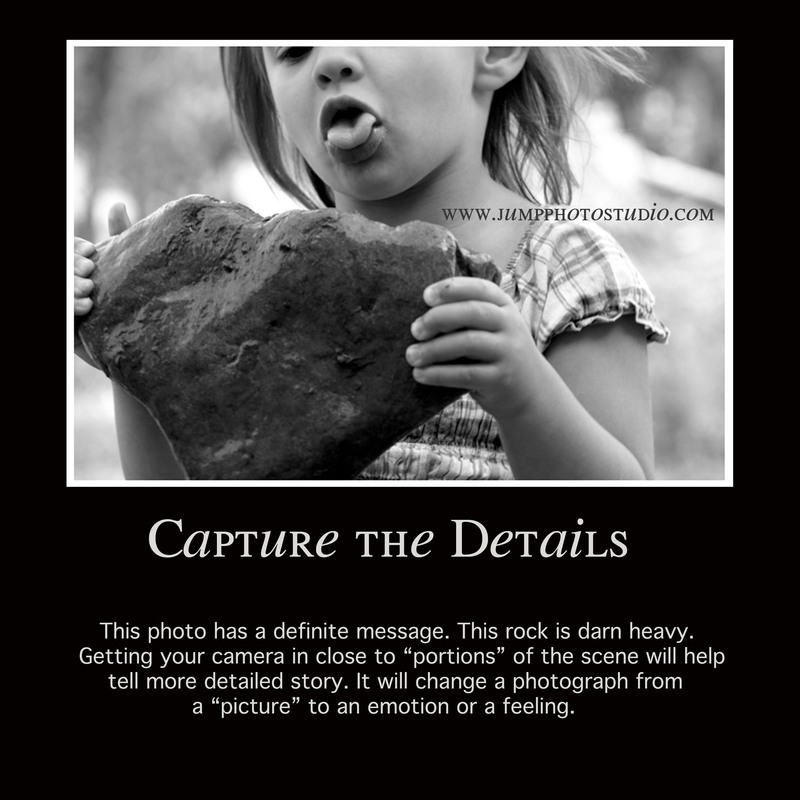 And finally, Step #5…Capture The Details. So there you have it. 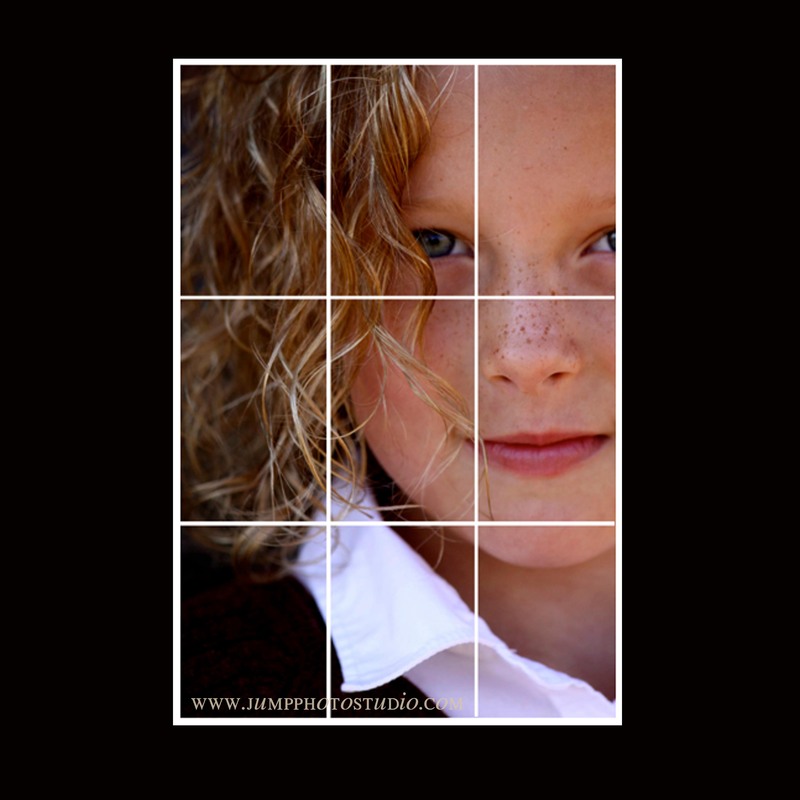 5 easy steps to making a better photograph, regardless of the type of camera you use. And please remember to have fun! That’s the most important rule of all. You are welcome! And thank YOU! 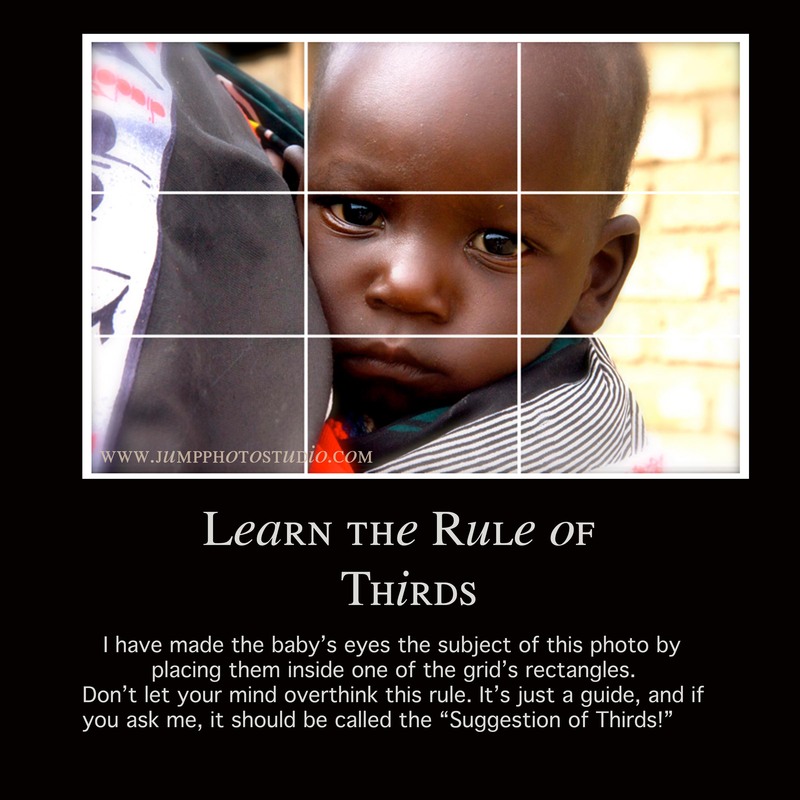 Depending on how well this post is received, I will be doing a more technically oriented tutorial in the future. Awww…thank you!! Glad you enjoyed! Very helpful tips! Thanks so much for sharing! Love your blog. I can’t think of anyone better to teach photography. Looking forward to many more tips. Your pictures are awesome though, I am inspired! Oh Liz…the stories I could tell about the things I’ve gotten on my camera…hehehe! So far, it has all washed off! I LOVE these suggestions. I’m learning about photography as I have children and try to capture all the sweet moments I can. Thank you so much for taking the time to do this. I would love a more technical post as well. 🙂 Thanks again!